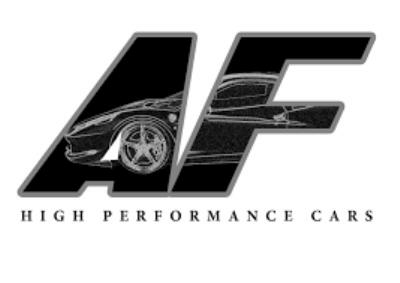 AF High Performance Cars are a registered company that specialises in both new and used vehicles. They have a real passion for German, Italian and other prestige vehicles. They know how to source good quality vehicles all at very competitive prices. They also work closely with a local finance broker to offer great finance options.